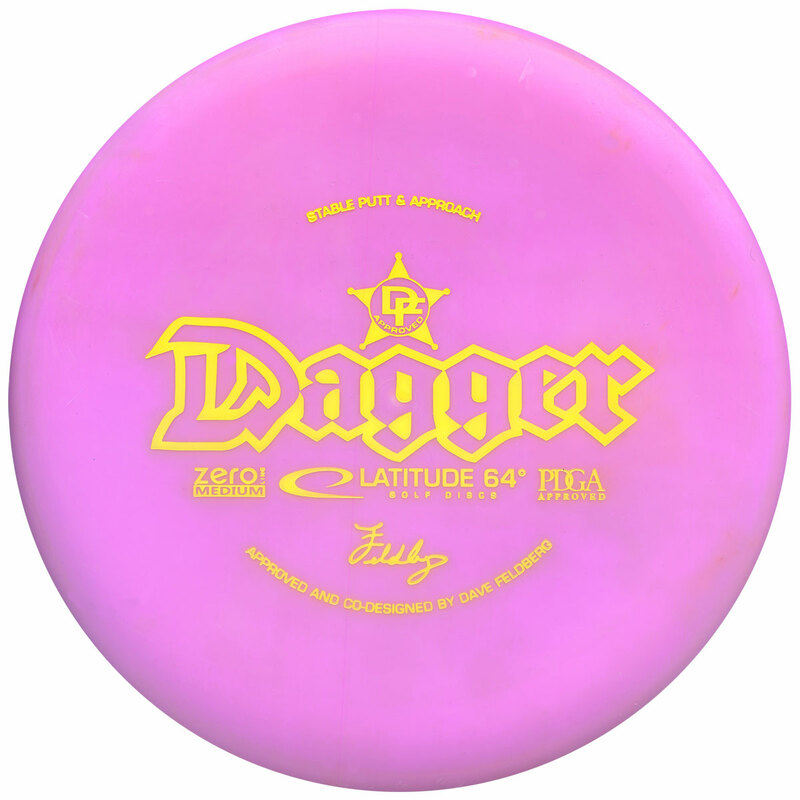 Disc Golf originated in the USA in the late 1960’s and has spread throughout the world. It’s just like ‘ball’ golf, the main difference being it is played by throwing a flying disc into a metal target instead of hitting a ball into a hole. The aim is to send the ‘golf disc’ from tee to basket in the fewest throws. A typical round of 18 holes takes approximately 2 hours to play, depending on the length and terrain and technical difficulty. The rules and basic skills are simple to grasp, allowing beginners to immediately have fun challenging themselves with friends. Disc golf offers a unique way of experiencing the countryside and connecting with nature. It’s fun, inexpensive and very environmentally friendly. 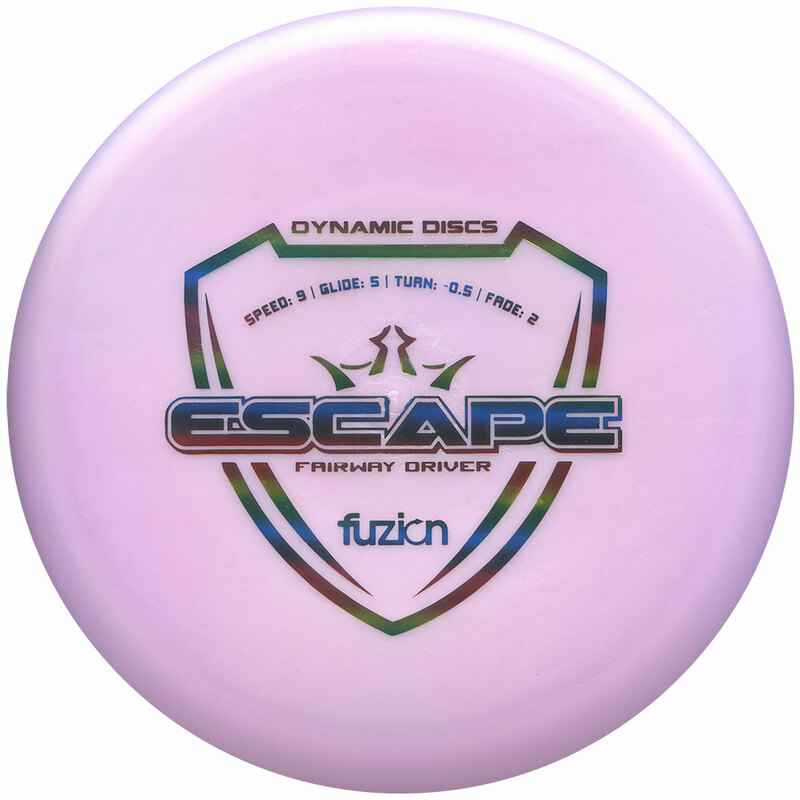 To help grow this awesome sport, we provide the following Disc Golf products and services: School Activity Days, Events, Training, Course Design, Course Equipment, Disc Sales. There are a broad range of skills involved that are accessible for all ages and abilities, making it a potential life-long hobby. The skills fall under 3 main categories; driving, approaching and putting. 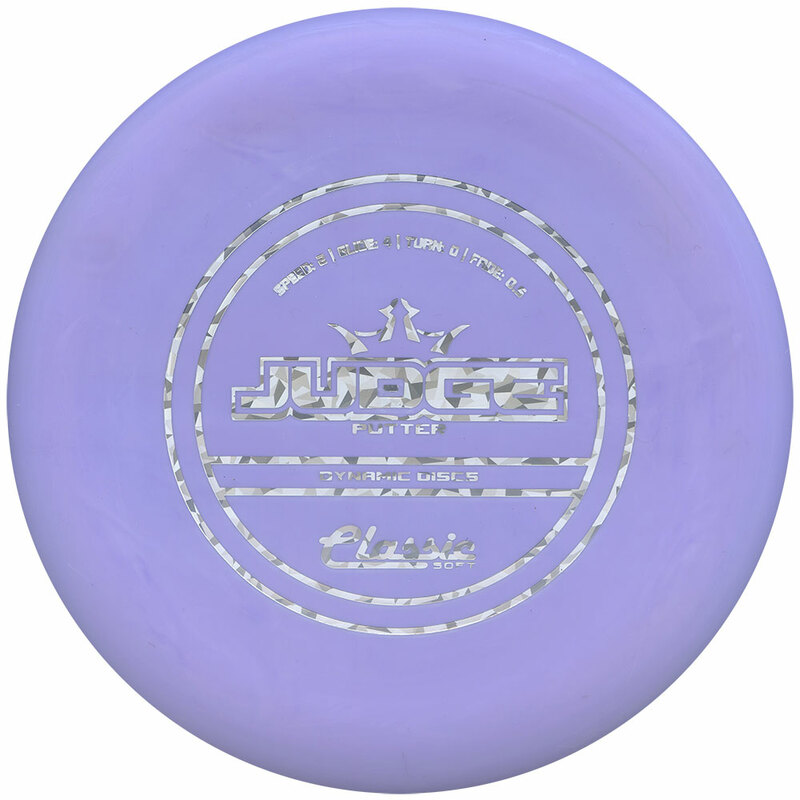 Golf Discs are different to ‘Frisbee’ discs in that they are smaller in diameter, have a bevelled edge and are generally heavier (weight ranges from 130-180 grams, majority being 165-175g). There are 3 main types of disc: the putter (top) the mid-range driver and the driver (‘fairway’ and ‘distance’ drivers). Visit the Golf Disc Buying Guide to learn more. Proper targets are Disc Golf baskets with metal chains that are designed to catch the disc so it drops down safely into the basket. Portable and permanent targets are available in the shop. You can make up your own ‘object course’ using tree trunks, lamp posts, bins or even sticks in the ground as targets. It generally works best in semi open/wooded parkland areas. If you want to get off on the right foot, have a read the basic rules of Disc Golf. There are a growing number of courses available to play throughout the UK. Many courses have a local club scene with regular players available to help new players get started. Many of these groups have their own web-sites or Facebook pages. Take a look at the UK Course Directory to find your nearest course. Perhaps you know of a space that would be ideal for a Disc Golf course? 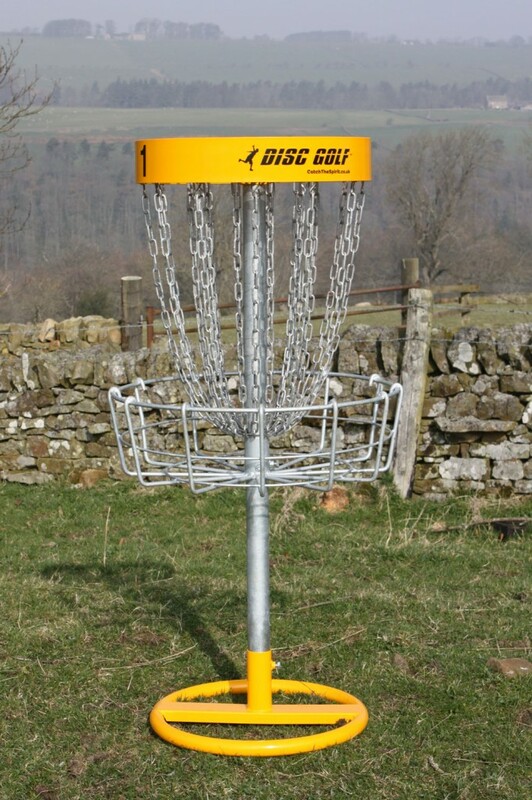 Visit our Disc Golf Course Design & Equipment section to find out more. Matchplay – Compete with another player to get the lowest score on each hole. Each hole can be won, lost or halved. The person winning the most holes over the round wins. Matchplay encourages players to go for more long shots rather than laying up. Mulligan Matchplay – A mulligan is a throw that is deleted, as in “let’s ignore that throw, try again”. Providing a number of mulligans to an opponent helps to balance the game and works well for matchplay. Rules are up to 1 mulligan per hole and it must be played within 30 seconds of the previous throw and without waiting to see the other player’s next shot. Doubles – Played in pairs, matchplay or stroke play. Each player drives then the pair select the best result to play the next shot from. This can be modified (‘Modified Best Shot’) by allowing one player’s tee shot no more than twice in a row, thereby avoiding reliance on a better player. After the tee shots, both players continue to throw from the chosen shot and continue until they hole out. Great game for carding good scores and quick play. There’s also ‘Worst Shot Doubles’ for matchplay, where the opposition choose the worst drive of the two players! Modified worst shot works well here, allowing one player’s tee shot no more than twice in a row. 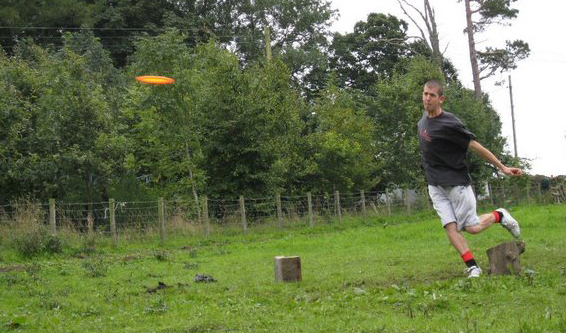 The British Disc Golf Association is the governing body for the sport and has a national tour each year with 10 Professional Disc Golf Association (PDGA) sanctioned tournaments around the UK. BDGA tour events have a number of divisions; Intermediate Amateur, Advanced Amateur and Open, plus Junior (U18) and Junior Junior (U14). New players always welcome. 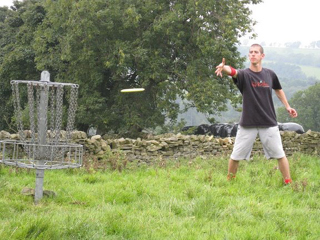 Become a FREE Associate member of the British Disc Golf Association. Online form and become a member today! Members of the Professional Disc Golf Association benefit from being part of a world-wide rating system, which is used to measure the performance of each player for event qualification purposes. The PDGA is dedicated to the promotion and sustainable growth of Disc Golf.